Last week we had the pleasure of guesting on Brackles‘ Radar Radio show. This one had been a while coming but we finally made it happen! 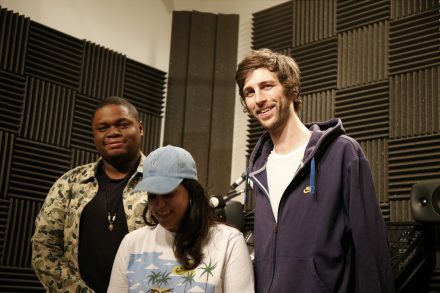 Listen back below for two hours of b2b afropop business from us and Brackles. This entry was posted in Music and tagged afrobeats, afropop, brackles, radar radio. Bookmark the permalink.